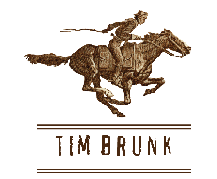 Tim Brunk is your wholesale source for fine American Indian jewelry and artifacts. For 2 decades I've gone out of my way to deal direct with the silversmiths and actual stone traders. 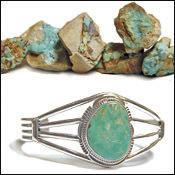 Having rare American turquoises assures our customers that our jewelry is special. Many of these stones come from depleted and often closed mines. If rare, and hard to find stones are what you desire...you've come to the right place. In addition to our turquoise selection, I also offer an array of beautifully crafted, stones, minerals and shells from around the world. 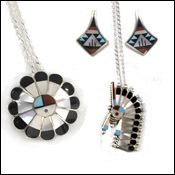 All stones are set into high quality silver jewelry hand crafted by the best American Indian silversmiths. 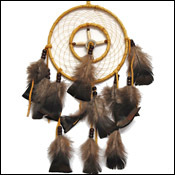 Please take a moment to browse our selection of jewelry, pottery, and other American Indian artifacts. 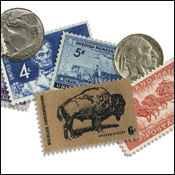 All of these items are authentic, one of a kind, and available no where else!